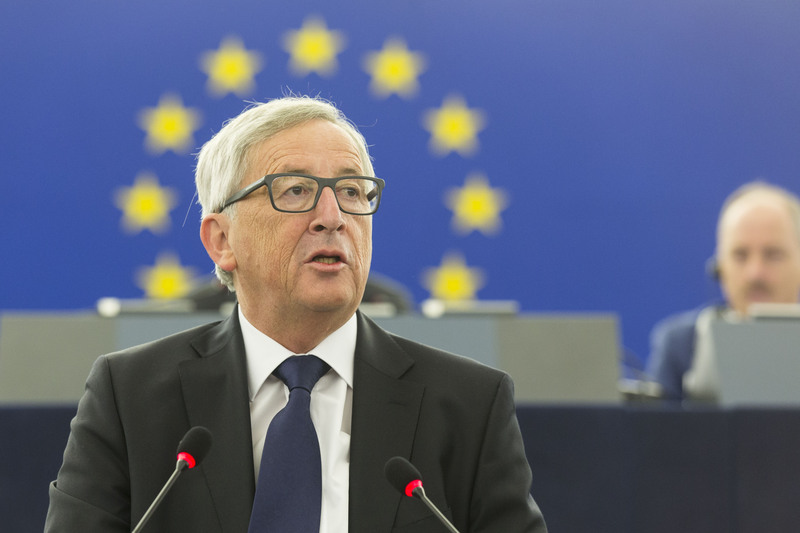 European Commission President Jean-Claude Juncker kicked off his State of the European Union address at the European Parliament at 9am today (14 Wednesday). EURACTIV’s live feed brought breaking news, live video and analysis of the speech. Now in its sixth year, the State of the Union address is an opportunity for the incumbent Commission president to address the Parliament plenary session, highlighting the EU’s achievements over the past year and its priorities going forward. This is how the morning’s events unfolded.